Latest Obama-era regulation to face EPA political pressure may not see too much change. According to a report from Bloomberg, the Trump administration’s Environmental Protection Agency (EPA) is not considering a roll back of Obama-era rules regulating industrial emissions of mercury. When the rules were codified in 2015, they required coal plants to add expensive technology to minimize the amount of mercury spewed into the air. Despite this change of course for the regulation-averse EPA, the agency is reportedly considering a rewrite of the legal justification for the mercury rules that would make it harder for those rules to be tightened in the future. Trump campaigned on rolling back supposedly onerous regulations on coal plants. His appointees, including former EPA Administrator Scott Pruitt, targeted the Mercury and Air Toxics Standards as a key reason for the decline of coal in the US. However, while the coal industry was the most vocal in opposing the 2015 rules, in the subsequent years surviving coal-burning power plants have largely adapted to the regulatory environment. Coal mining companies like Murray Energy are among the firms still pushing the Trump administration to roll back the mercury rules, while utility and energy companies with coal plants, having already made the necessary investments, are pushing the administration to keep the mercury rules. Per Bloomberg, keeping the three-year-old mercury rules intact while weakening the justification behind them is the Trump administration’s attempt to appease both sides of this issue. While power companies would keep mercury reduction technology on at their plants (and not face competition from potential new plants without such technology), the EPA would also “recalculate the cost and benefits of the mercury rule in a way that dramatically shrinks its estimated potential health gains,” Bloomberg writes. Changing the official cost/benefit analysis of the rule could make it easier for opponents to prevent stricter mercury rules in the future. Today, the Mercury and Air Toxics Standards don’t seem to be affecting the coal industry quite as much as anticipated by the industry. 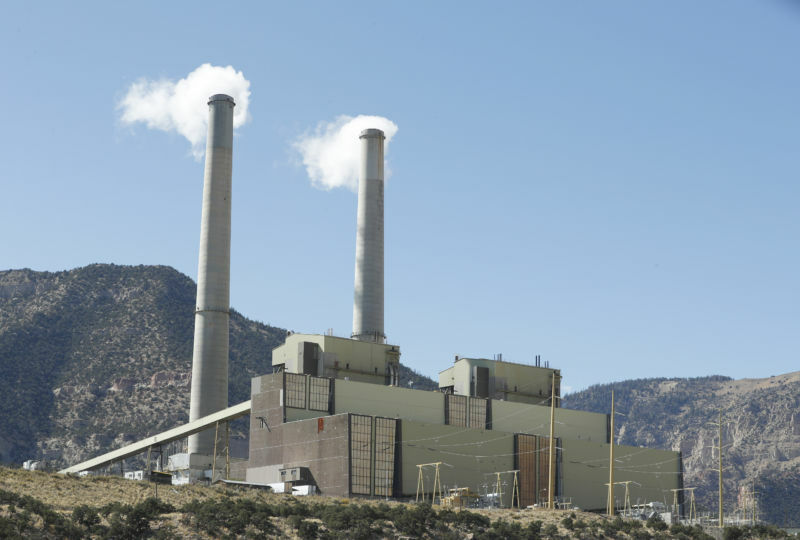 When the rules regulating mercury emissions were put in place, about 30 percent of US coal plant retirements were tied to the cost of compliance with the rule. But as 2018 closes out, current coal plant retirements have little to do with mercury emissions compliance, and more to do with the cheap cost of natural gas and a push to replace older coal plants with more environmentally friendly energy. The result has been that while it’s easy for the administration to roll back regulations (just earlier this month the EPA was considering relaxing emissions standards for new coal plants), it’s much harder for the administration to resuscitate a coal industry choking on normal competition.